Once again I have returned from The Castle. The castle was built between the 13th and 15th centuries. And it was built to be a site of power. Medieval site of power and a center of the medieval world. The capital of the Teutonic State. 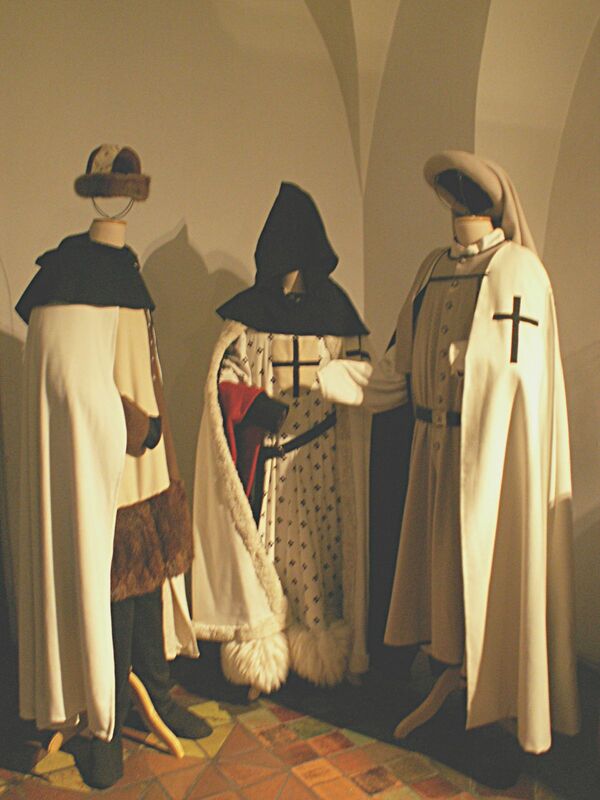 The only such in Medieval Europe monastic state ruled by elected rulers – who all were monks. Loved chivalry, faithfulness and honor, liberality and courtesy. And ever was honored for his worth. I found this translation – so that it would be easier to read. 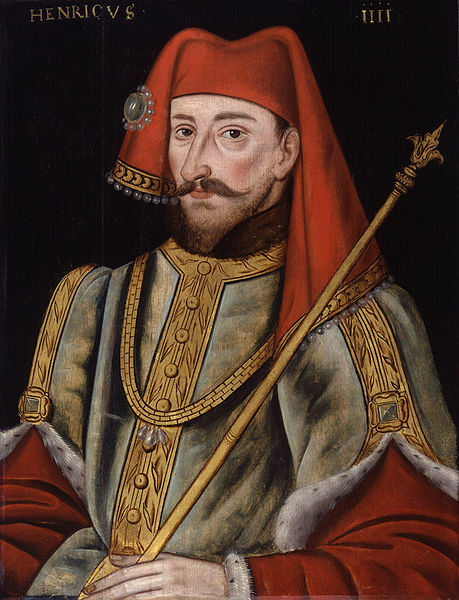 Some time ago I went to the Westminster Abbey in London – to stand over the grave of Geoffrey Chaucer, so as to look onto a man who contributed to youth nightmares (I had to read the Canterbury Tales in original, not knowing then that at least the Knight’s Tale – would become so important to me)… But finally decided that I owe him a lot – and decided to just lay a flower there. 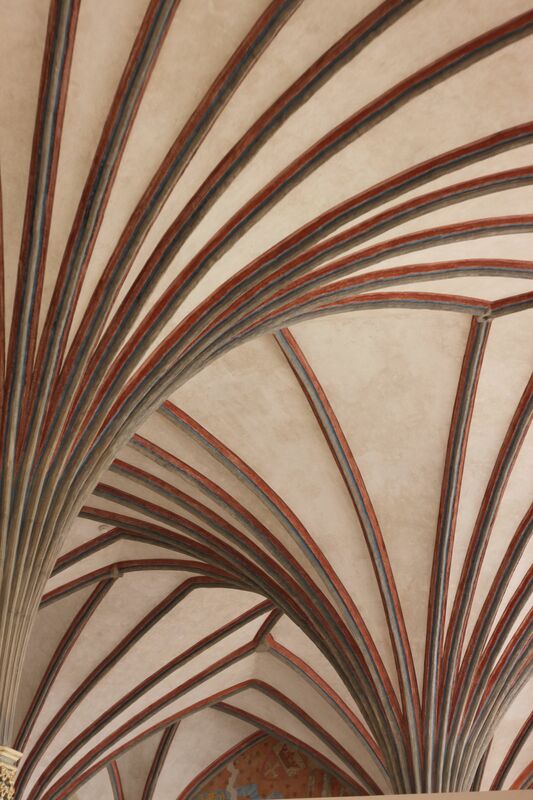 So, back to the story – dear Geoffrey must have heard how the knights “hadde reysed” in Prussia. 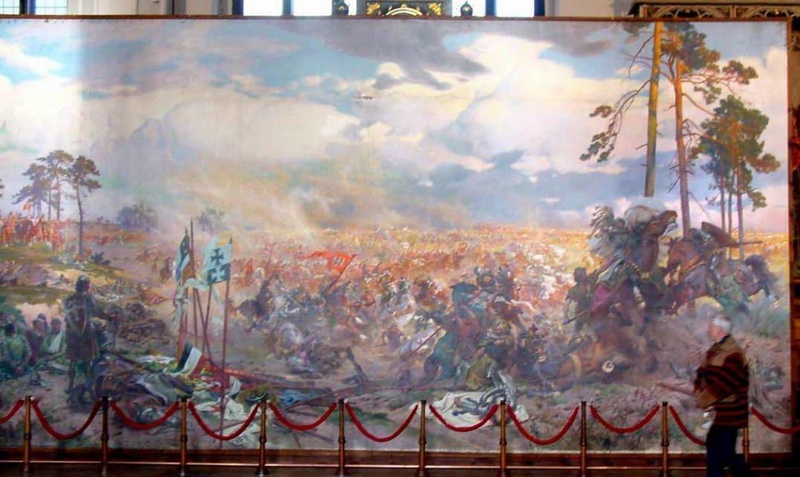 The Teutons settled in the Delta of the Wisła River in the 13th century, answering the invitation extended to them by one of the Polish Dukes. 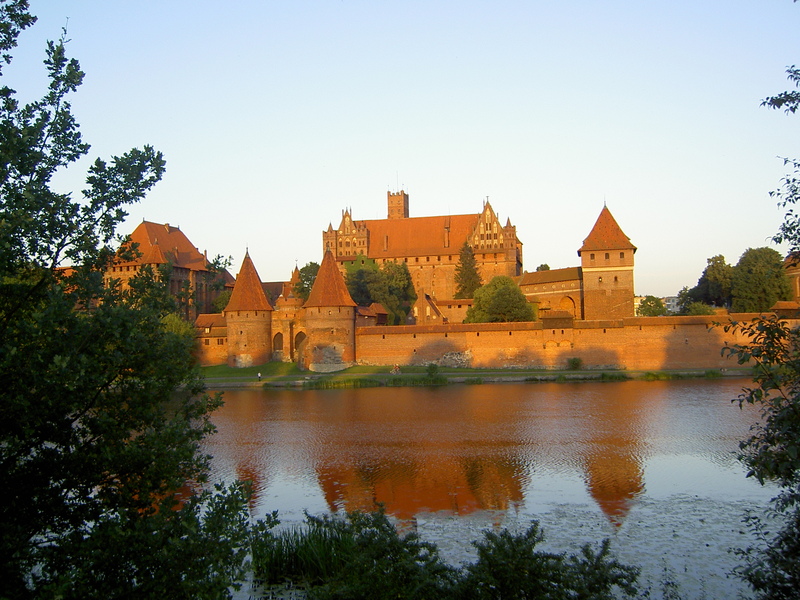 So the Teutons came – saw the land and realized the advantages of settling here (later on in the history it was Napoleon who said “who has Gdansk, has the key to Poland” and its richess…). Altogether the Teutons developed a state of ca.67 thousand sq. 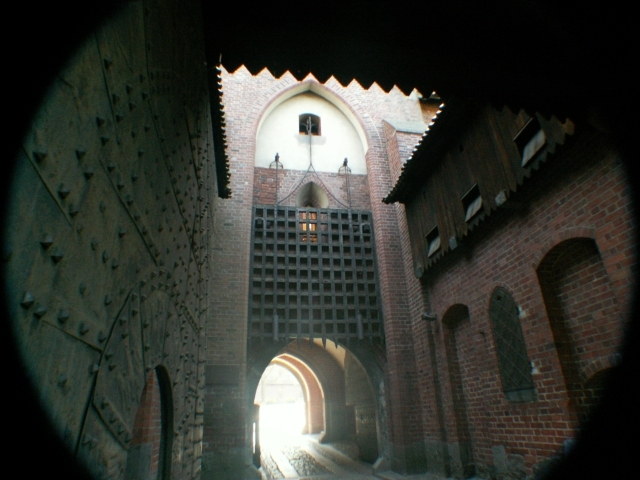 kilometers, built about 100 castles, established many towns and confirmed rights to many already existing. Every time I return from the Castle I am full of admiration for the medieval builders. As well as for the organizers of the building site – the investors. The Teutons… How may builders, architects, brick makers, and others they had to employ. How rich they were and how… sure of their exceptionality. And of power. 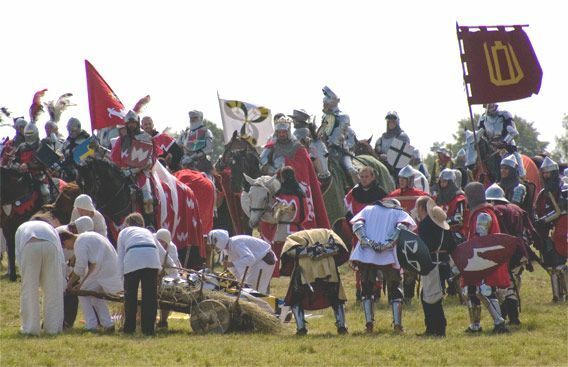 This year we are celebrating the round 600th anniversary of the battle. 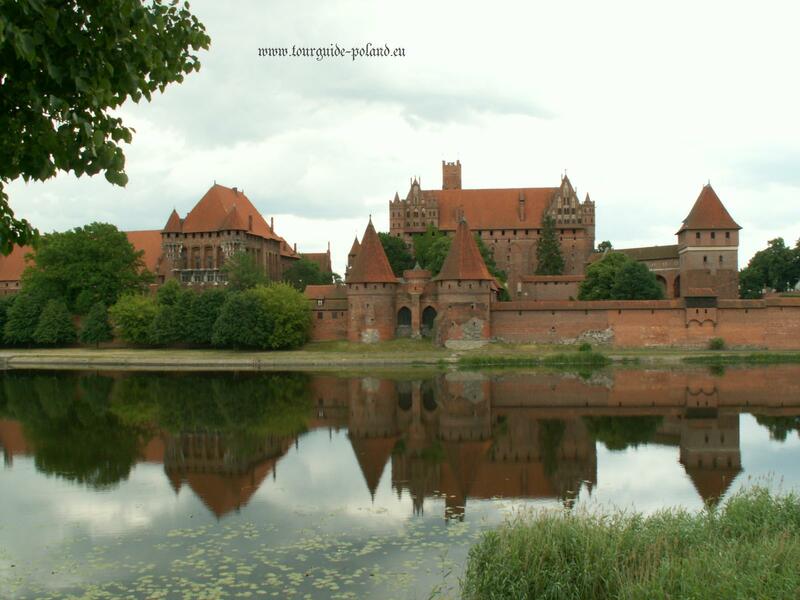 And Malbork Castle Museum is organizing a very special international conference on that historical event.